The nearest MRT Station will be Admiralty MRT Station. 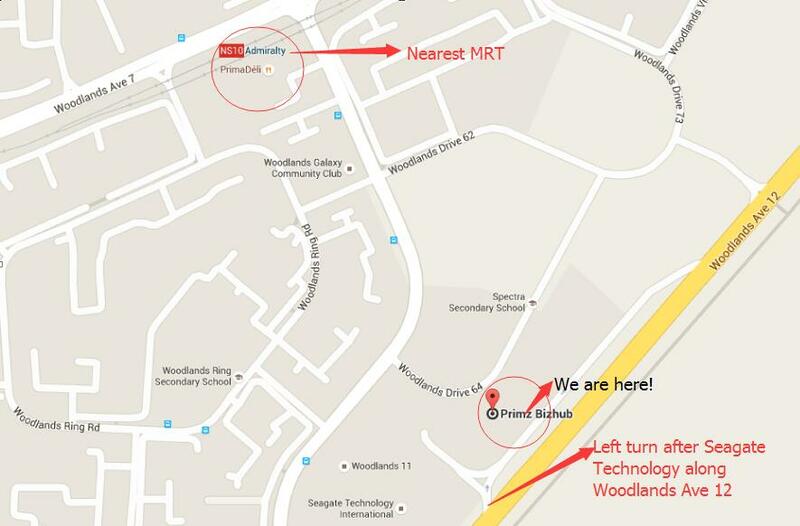 As there isn't any direct bus, you might consider walking to our sales office after alighting from Admiralty MRT Station. It will take you around 10 mins to do so.